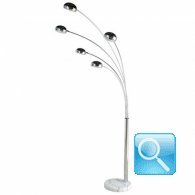 Arco lamp. Bauhaus Light(36 cm x h. 197). 100% Made in Italy. 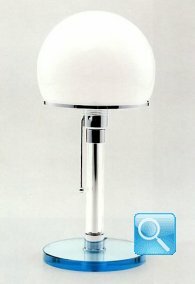 Whilhelm Wagenfeld Table lamp. 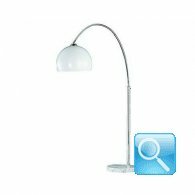 Whilhelm Wagenfeld Bauhaus Light(18 cm x h. 36). 100% Made in Italy. 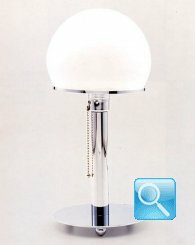 Whilhelm Wagenfeld Table lamp. Whilhelm Wagenfeld Bauhaus Light(34 cm x h. 42). 100% Made in Italy.